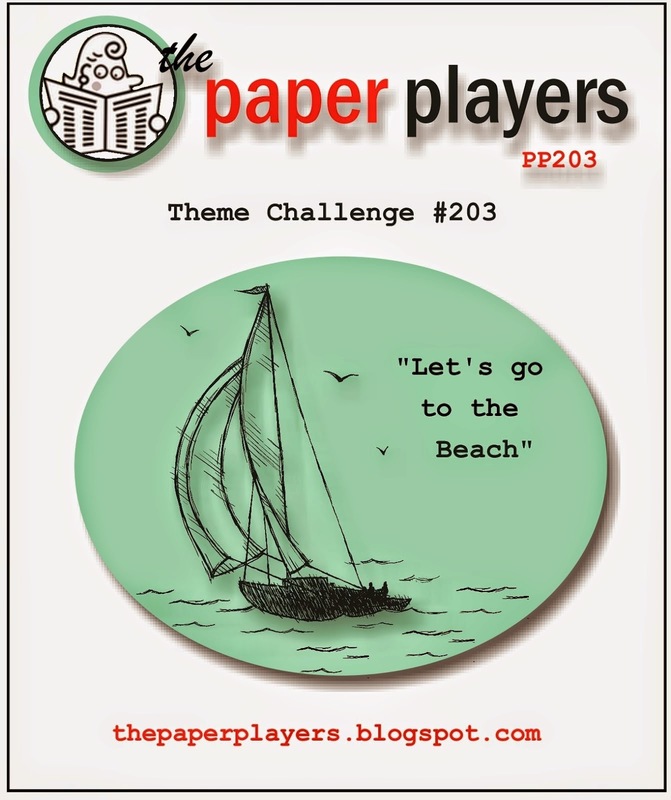 The Paper Players Challenge #203 is all about the seaside. 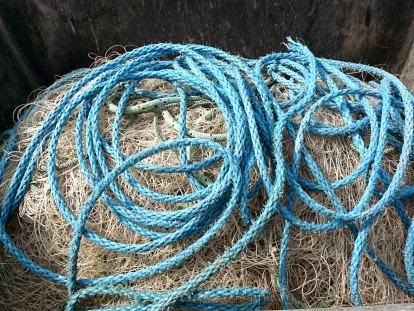 As I sat down to come up with a design, my Coastal Cabana Thick Baker's Twine was sitting out on my workdesk and as I stared at it, ideas started forming in my mind. 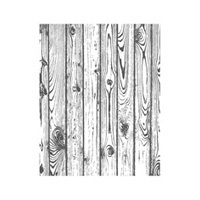 I thought of the worn wood sea fences you see at beaches. I remembered coiled rope on the docks. 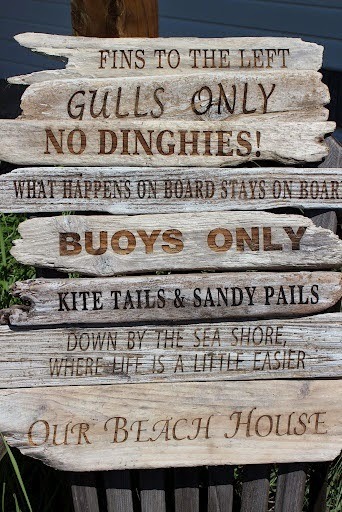 And I pictured the sea-smoothed driftwood that litters the beaches and makes such great signs! 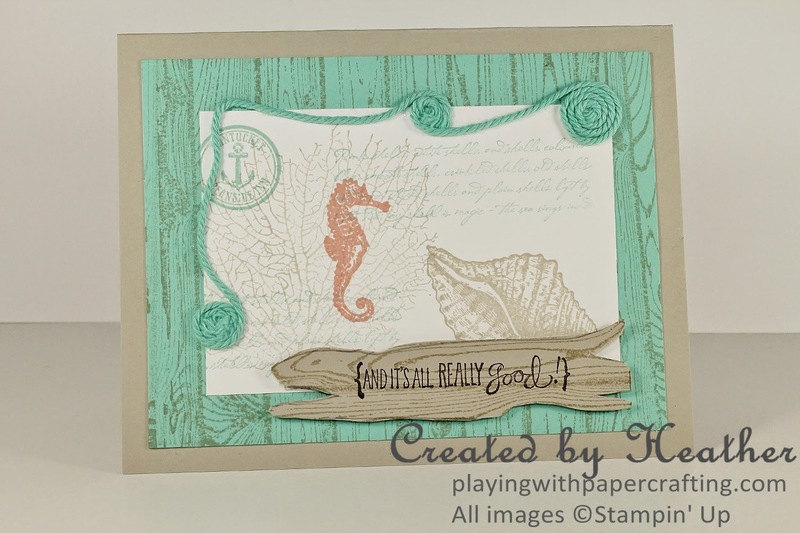 I reached for my Hardwood Background Stamp and my By The Tide Stamp Set and got to work. 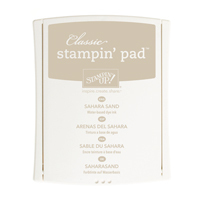 Sahara Sand makes such a good card base for a beach themed card, with its sandy colour, a brownish gray. 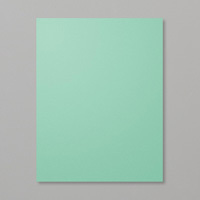 It also makes an amazing neutral for the 2013/15 In Colours like Coastal Cabana and Crisp Cantaloupe. 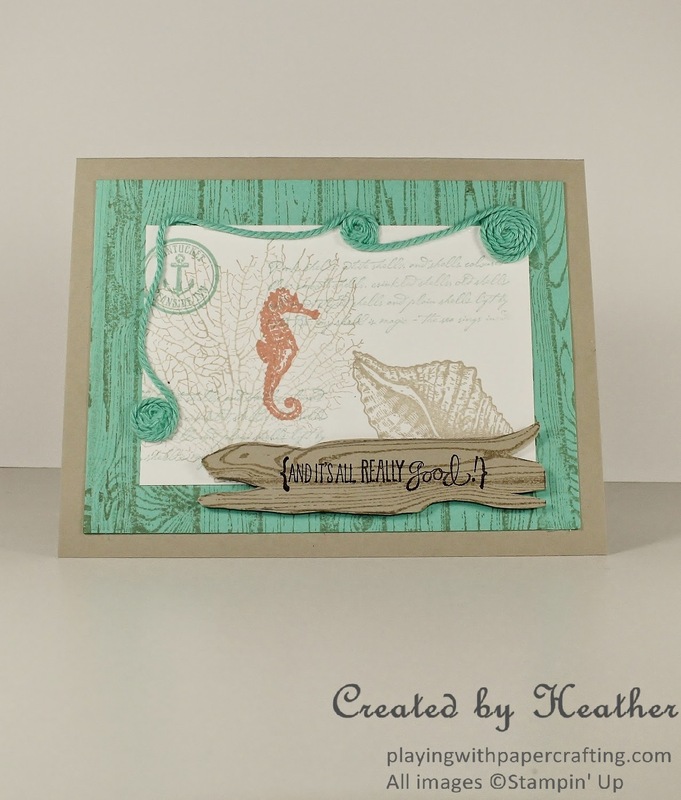 Stamping the Hardwood background stamp on the Coastal Cabana panel in Sahara Sand gives a kind of weathered look to the panel. 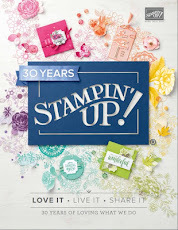 With By the Tide stamp set, in Sahara Sand, Coastal Cabana and Crisp Cantaloupe ink, I created a collage of stamped images on the Whisper White cardstock. I love how it turned out. Several of the background images were stamped off once before stamping on the panel to help the bolder images stamped full strength really stand out. 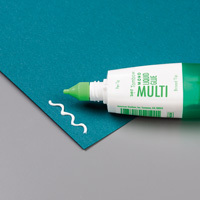 Using Tombow Multipurpose glue, I coiled and arranged the Coastal Cabana Thick Baker's Twine around two sides of the center panel. But the thing that I like most about this card is the driftwood sign at the bottom. 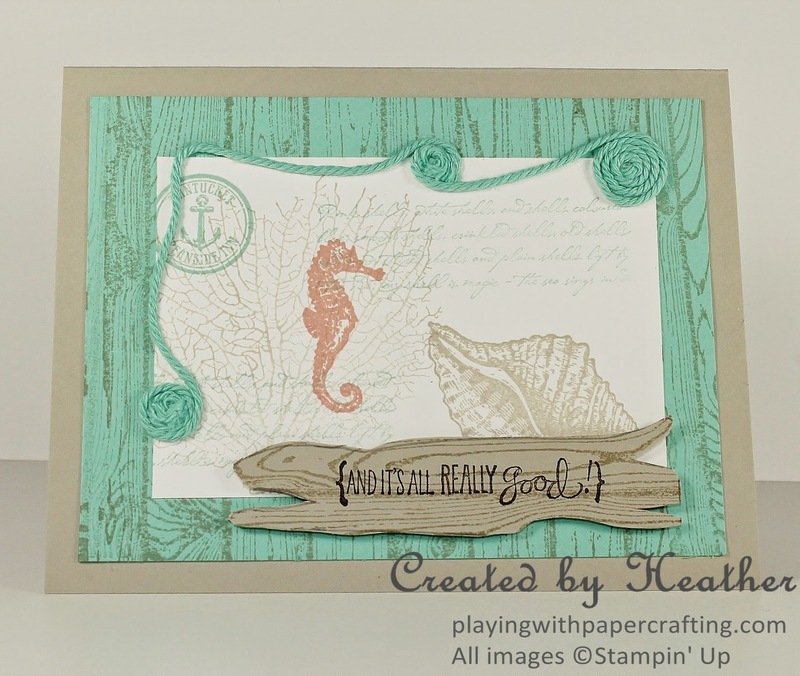 I stamped the Hardwood Background stamp in Sahara Sand on some Sahara Sand cardstock and then cut around the shapes in them to create a piece of driftwood. 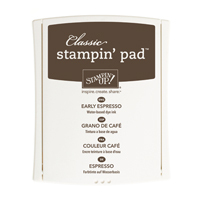 I then stamped a sentiment from Really Good Greetings stamp set in Early Espresso! 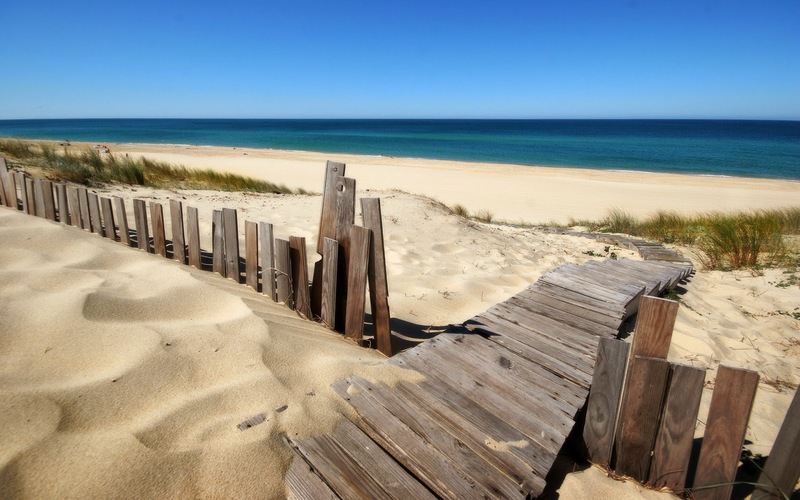 To me, it expresses the joy you often feel on vacation at the beach, where time means nothing and life is easy! 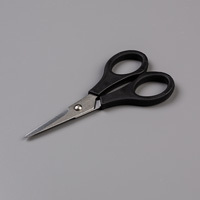 New products have been added to the Clearance Rack as of today! You know from past experience that the really good stuff goes quickly. Better check it out today! 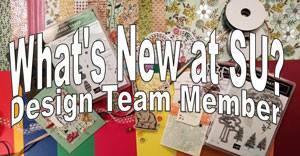 You can order on line yourself or call or email me and I will order it for you. Don't forget my Booking Contest. Let me know which container you want to choose. 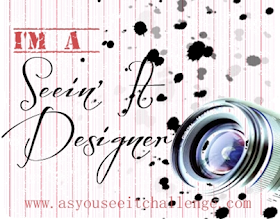 All the details about how you can win are on my blog post for Wednesday, July 9. This is gorgeous, Heather! 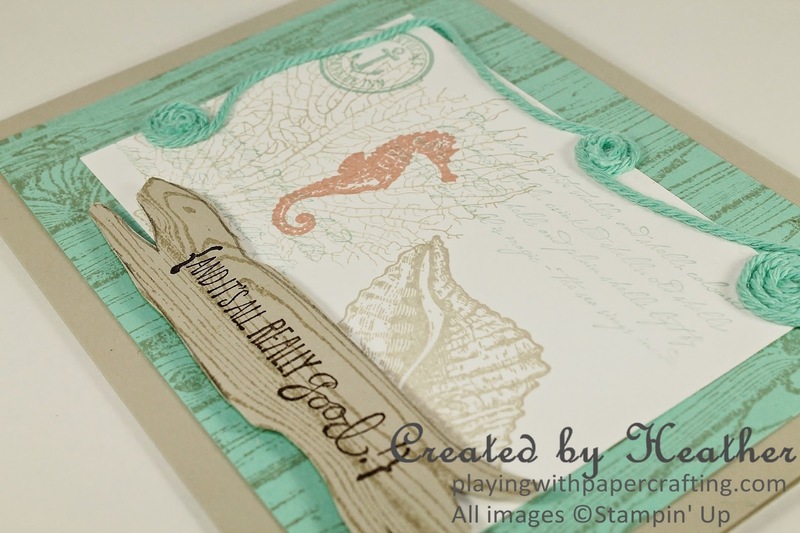 Love the collage style stamping, your awesome piece of driftwood and the rope accents. Thanks for playing along with us at The Paper Players! That drift wood is so clever! What a great idea! 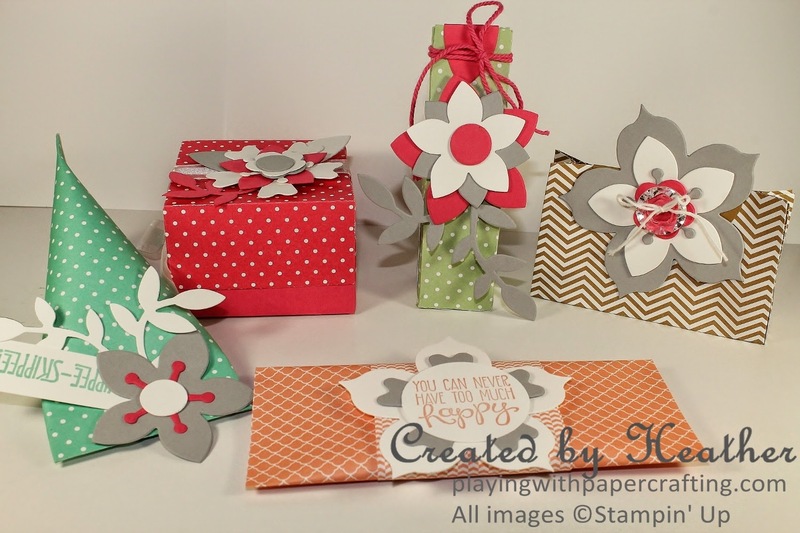 Thanks for joining us this week at Paper Players! 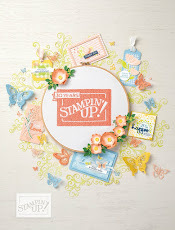 Gorgeous card Heather!! I especially love how you made the driftwood. It's brilliant!! Heather this is beautiful! 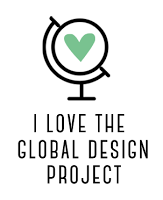 I love hearing about your inspiration and design process. I adore the driftwood and coiled twine--just fabulous! 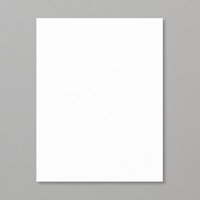 Thank you so much for joining us at The Paper Players! 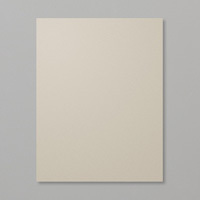 Fantastic card! The colors are very refreshing and I love the driftwood detail with your sentiment. So glad you shared your creation at The Paper Players.